Natural News “When it comes to selling chemicals that claim to treat H1N1 swine flu, the pharmaceutical industry’s options are limited to two: Vaccines and anti-virals. 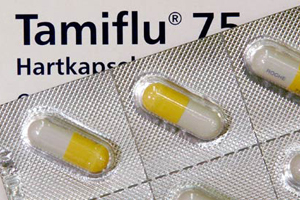 The most popular anti-viral, by far, is Tamiflu, a drug that’s actually derived from a Traditional Chinese Medicine herb called star anise. Next post: Food is Food – Not a Personality Trait!